1) Can I start an exchange like localbitcoins.com? Yes. 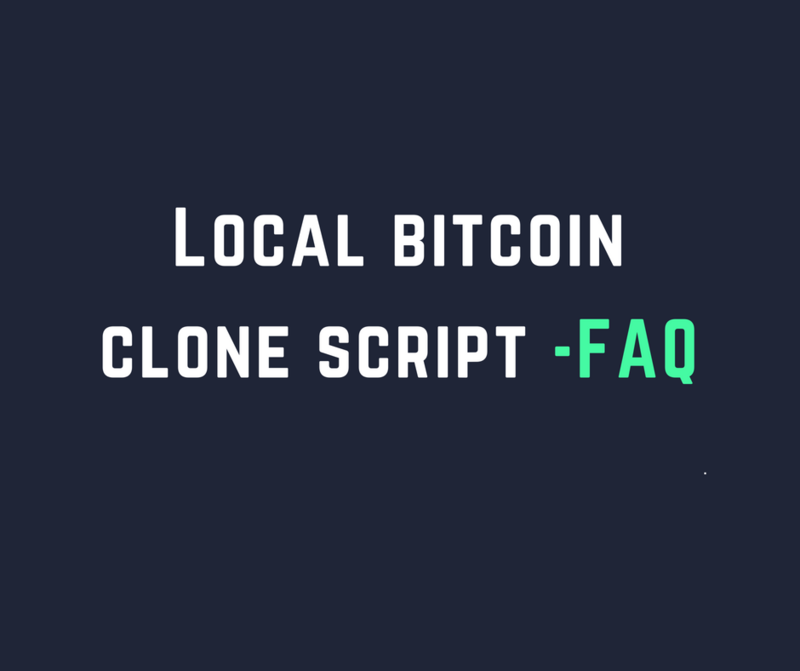 The local bitcoin clone script is available in the crypto market. 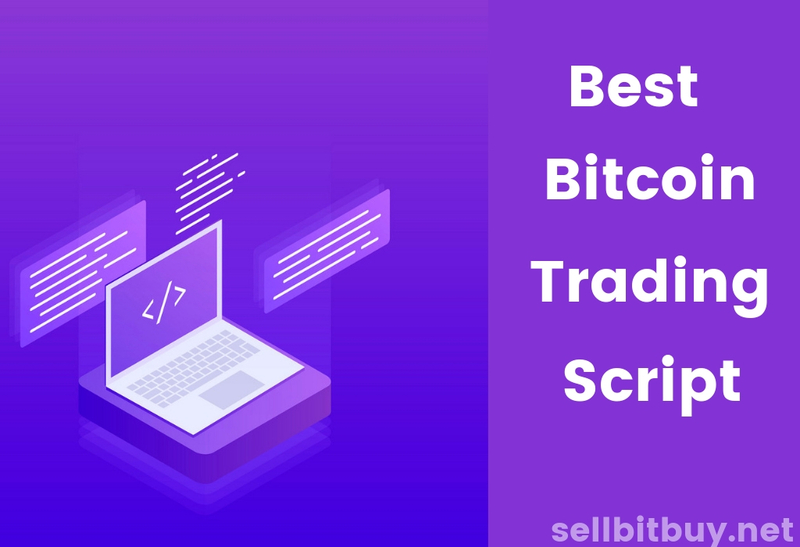 You can purchase the script and can make the exchange website exactly like localbitcoins including the entire technical infrastructure. 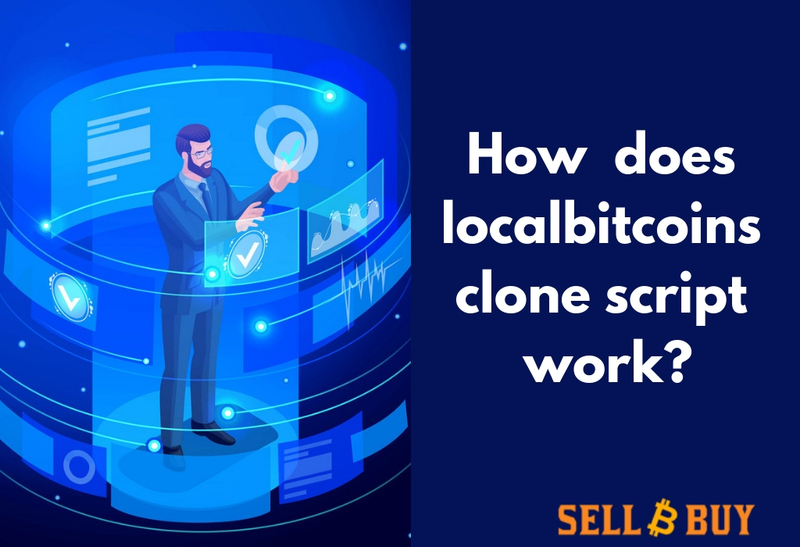 2) Is there white label solution available for localbitcoin clone? It’s available. The clone script can be customized when implementing the company name, design and logo in your exchange website. 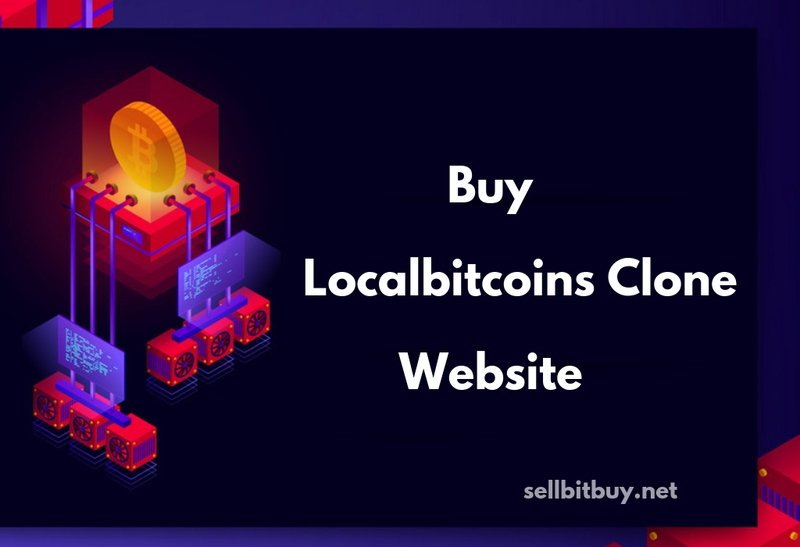 Additionally, you can include your own concept or features which are apart from local bitcoin clone. 3) Can I see the live demonstration? We offer online live demo in our website. If you want to know how the script works? Just fill out the demo form and our team gives you credentials for log on. 4) What is the framework should be used? The clone can be made using any programming languages like python, ruby, PHP etc. Keeping security in mind, our script is developed using PHP framework and our engineers are continuously working 24*7 for client satisfaction and support. 5) Difference between online trade and offline trade functionality? 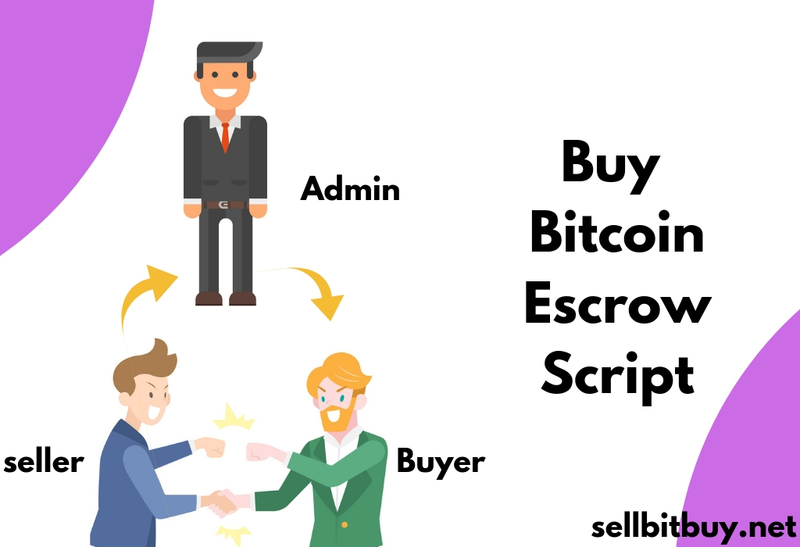 The main difference is online trade happens in the exchange platform with the supervision of escrow admin while the offline trade occurs outside of exchanges directly meeting with buyers and sellers. Security is the essential concern for every exchange development. The clone developers do the checklist protecting all the online attacks such as DDoS Protection, CSRF protection, XSS protection etc. The security elements present in your exchange make reliability signal for your exchange. 7) How does p2p exchange works? P2P is nothing but user to user transactions without involving an intermediate party or exchanges. 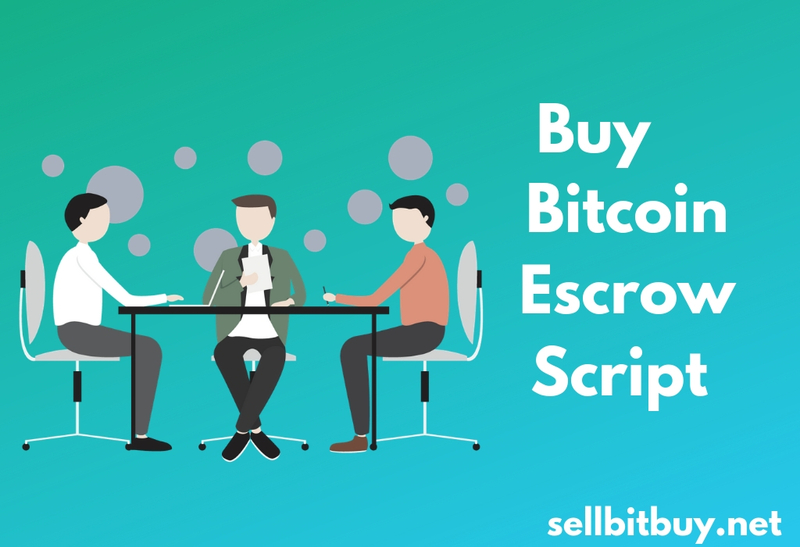 The buyers and sellers can be directly communicated through the platform and proceed with the bitcoin transactions. Still have questions to ask, contact us. Our consultants will get in touch with you.